Snake Poison is a concentrated product of organic acids that affects larvae and worms and helps the plant fight this type of pests. It also reinforces different plant structures. 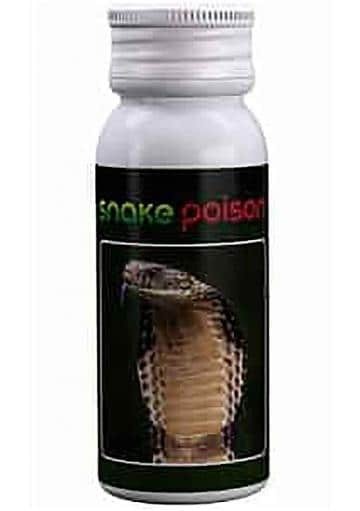 Snake Poison is a 100% natural stimulator for organic farming that helps plants fight larvae and worms. 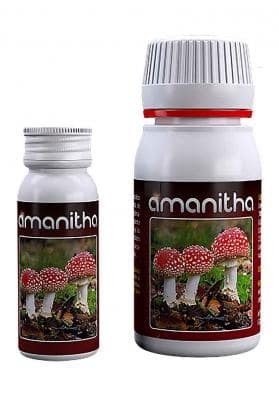 In addition to this effect, it has a reinvigorating effect, which helps to reinforce the plant's cuticular structures and promote the process of photosynthe accumulation of minerals at the base of stems, leaves and fruits. 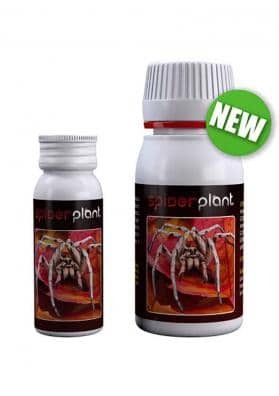 It should be applied by foliar spraying, avoiding the hours of greater brightness and heat. 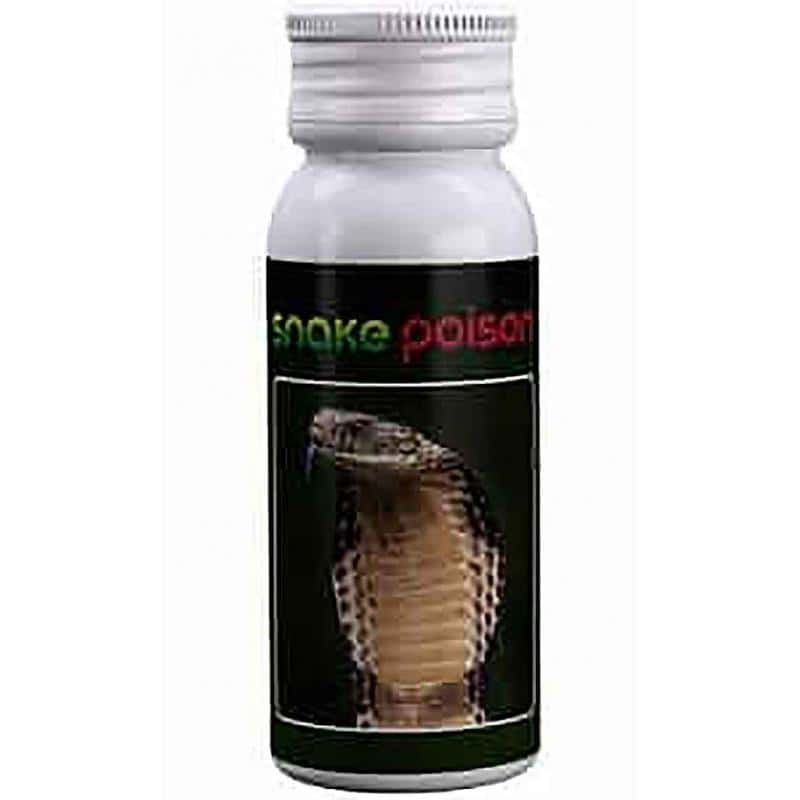 How to Use: Dissolve 2ml in 1L of water. Apply by spraying the leaf well. Repeat the application after 10 days.